Many people enjoy growing plants from the nightshade family such as peppers tomatoes, eggplants and potatoes. All nightshades need a lot of magnesium, so that they produce greater yields. Epsom salt also helps improve the flavor of nightshades. To ensure the nightshades you grow in your home garden are abundant and tasty, Natural Living Ideas recommends adding 1 tablespoon (15 ml) of Epsom salt to your peppers and tomatoes by sprinkling it around the base of the plant. If you want the salt to dissolve more quickly, add it to a gallon (3.8 liters) of water and water the plants with the mixture. 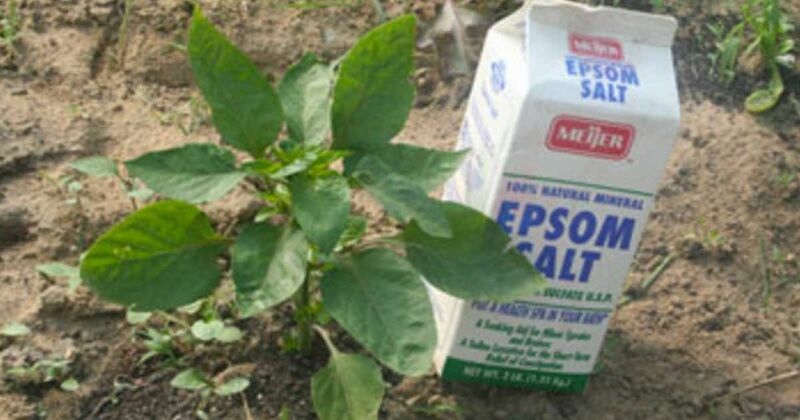 You should continue to add the Epsom salt to your plants every two weeks. 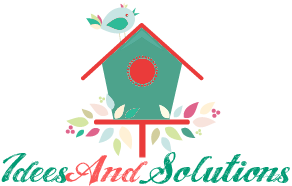 Now that you know some of the ways you can use Epsom salt in your garden, how will YOU use it? Tell us and SHARE this article on social media!